A lot of the atmosphere in football centers around the mentality that there is a brotherhood to the sport, and that each player should treat their fellow teammates as if they were family. 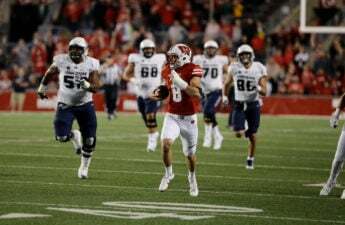 This is exceptionally easy for four people on the University of Wisconsin football team, with brothers Jake and Joe Ferguson, and Beau and Luke Benzschawel. The pairs of brothers are trying to make the most out of their time together at Wisconsin, enjoying their unique experience while they can. For the Benzschawels, being around each other is essentially a given, since Beau would consider his brother to be his best friend. This kind of mentality is only heightened by their football connection, and their close bond helps them as much on-the-field as it does off-the-field. 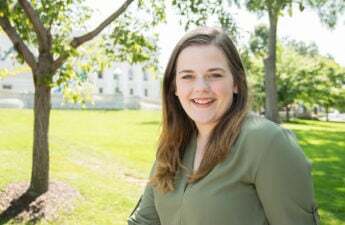 It also helps that both Luke Benzschawel and Beau Benschawel have a family history at Wisconsin. Their father Scott played for Wisconsin from 1983-87 and their uncle Eric played for the Cardinal and White from 1988-1992. For this family, being a Badger literally runs through their blood. Although Luke Benzschawel finds himself injured right now, he has a constant support system in his brother to help him cope with his injury. Beau Benzschawel knows that there is nothing his little brother can do but continue to work hard and prepare himself for next season. 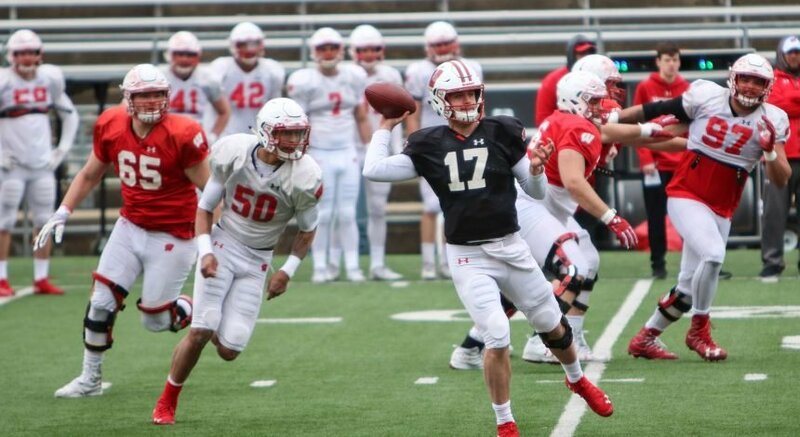 For now, Beau Benzchawel and Luke Benzschawel are both going to make the most of their time here at UW, enjoying every moment they get to play together. The offensive lineman and the tight end are enjoying the special experience they get to have here at Wisconsin. While the Benzschawel brothers might play with each other on the offensive line, the Ferguson brothers have a slightly different dynamic. With older brother Joe Ferguson playing safety and younger brother Jake Ferguson playing tight end, these two forces often time find themselves across the line from one another. It was an extraordinary circumstance that allowed for these two brothers to play together during their time at UW. Joe Ferguson was originally slated to play for Wisconsin from 2013-16, but his decision to red-shirt would allow him to gain an extra year of eligibility. This year would allow for Joe Ferguson and his younger brother Jake Ferguson to play one year of football together. Although these two played against each other in the backyard when they were growing up, Jake Ferguson admits it’s interesting being related to the guy that he is facing off against in practice. This camaraderie between brothers allows for them to strengthen their relationship while they are here at Wisconsin. 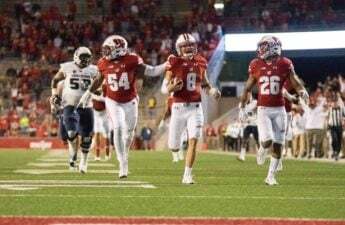 With their grandfather Barry Alvarez currently serving as Athletic Director for the Badgers, UW football has quickly become a Ferguson family affair. Joe Ferguson and Jake Ferguson also try to use their brotherly bond to connect the rest of the team. With Joe Ferguson being a senior and Jake Ferguson being a freshman, the two brothers are working together to help the rest of their teammates bond with one another. Even the coaching staff is getting a kick out of the “Ferg on Ferg crime” that happens on the field. 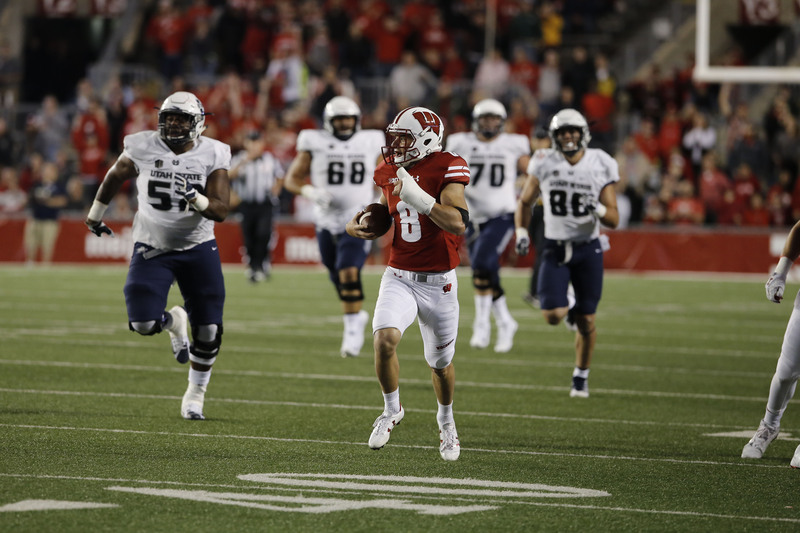 Jake Ferguson revealed that Wisconsin defensive coordinator Jim Leonhard even got in on the fun when Jake Ferguson managed to run a route past Joe Ferguson, scoring a touchdown during practice. 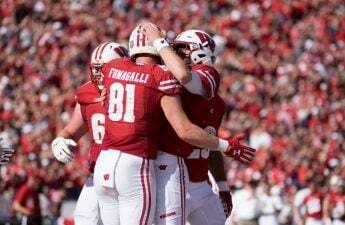 It seems that the brotherhood aspect of football lends itself to being rather family friendly, and there are long lines of Wisconsin football running through the Ferguson and the Benzschawel family. Although they might not get a long period of time to play against each other, both sets of brothers are making the most of their unique experience at UW.